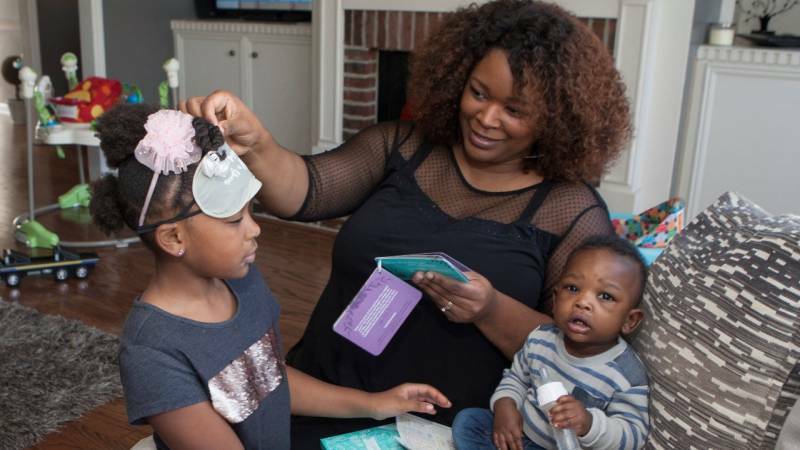 Like many little girls, Lisa Brockman earnestly believed that someday she would grow up to be a mommy. That belief has come true for the 33-year-old mother of three youngsters: Madison, Keegan and Cole. Lisa grew up in a place known for its religious significance. The Mormon Church, founded by Joseph Smith, is officially known as The Church of Jesus Christ of Latter-day Saints, or the LDS church. A fifth-generation Mormon, Lisa’s exposure to people with different beliefs was extremely limited. “It is expected that your social life be restricted to your church and family,” she said. That culture instilled in Lisa the highest goal: a temple marriage. Lisa was a high achiever and very active in extracurricular activities. By the time she entered high school, she was becoming an auspicious tennis player. Lisa was later recruited by Brigham Young University, which enticed her with a nationally ranked tennis program. But the summer after her high-school graduation, she decided a university in her home state would provide more opportunities to compete, so she enrolled there instead. In her freshman year at college, Lisa began dating a Christian baseball player named Gary. 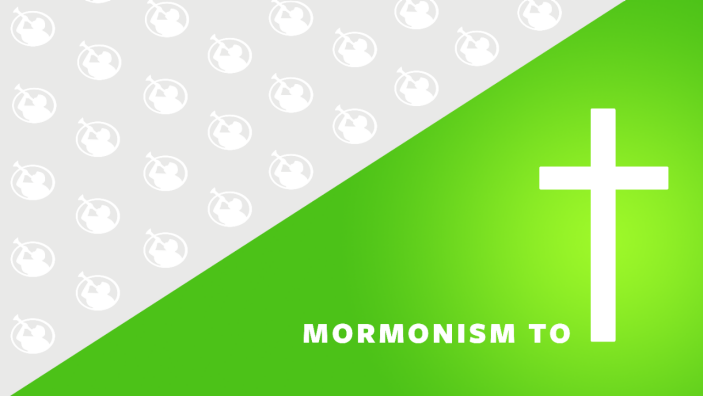 In the ensuing months they debated the differences between Christianity and Mormonism. Lisa describes the next seven months as akin to peeling an onion. The significance behind her words is rooted in the Mormon worldview. “As man now is, God once was; as God now is, man may become” is the mantra heralded by this polytheistic religion. Mormons believe that men and women possess a divine nature inherited from the “Heavenly Father,” thereby rendering us as “gods in embryonic form.” That is, all of us pre-existed in spirit form and are born into this world with a sinless nature. The Christian doctrine of original sin repudiates this deception: Men and women are born with an innate sinful nature and are in need of divine redemption. One summer day, while sitting in her bedroom, the skeptical dam finally broke and Lisa invited Christ into her life. The prayers of many were realized, and God continued to woo her to Himself. After realizing that Christ had not only forgiven her but is also the only Person who could bring her true happiness, Lisa returned home and resolved to tell her parents about her decision to place her faith in Christ alone for eternal life. Just to ensure that they would keep their composure when she broke the news. It has been 12 years since that day, and neither Lisa’s parents nor her four siblings have turned away from the Mormon faith. But Lisa and her family have a loving relationship today. Lisa is quick to point out, however, that the key that unlocked the door for comprehending Christ’s message of love and forgiveness was not purely intellectual argument. “There were many people praying for me,” Lisa says. For that, she is forever grateful.